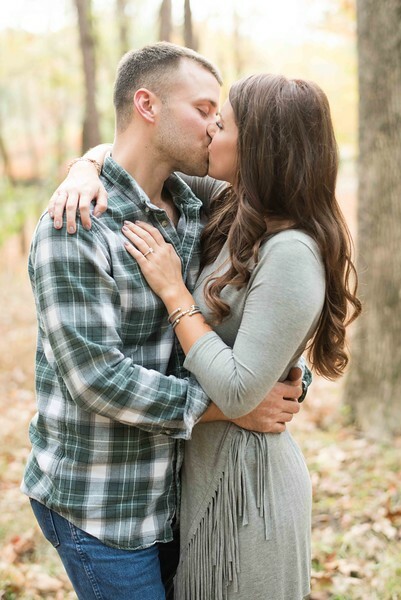 Spencer and Laura are an amazing couple! 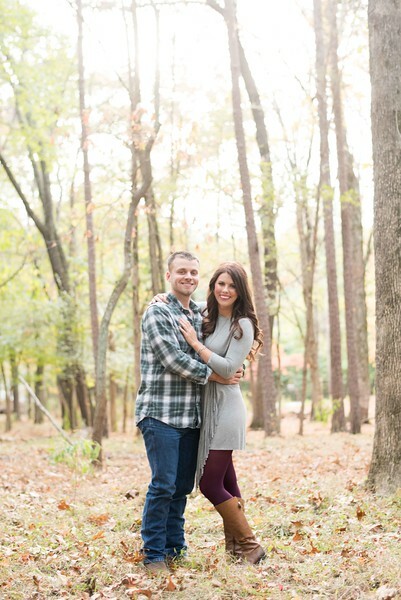 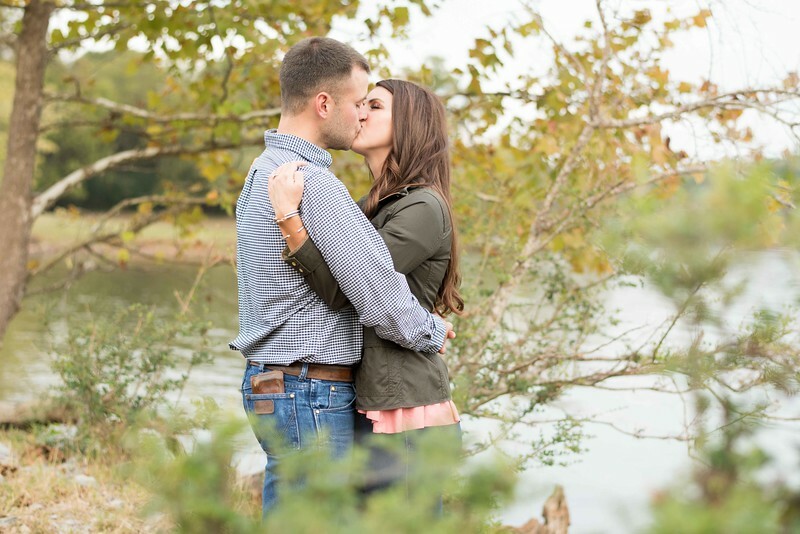 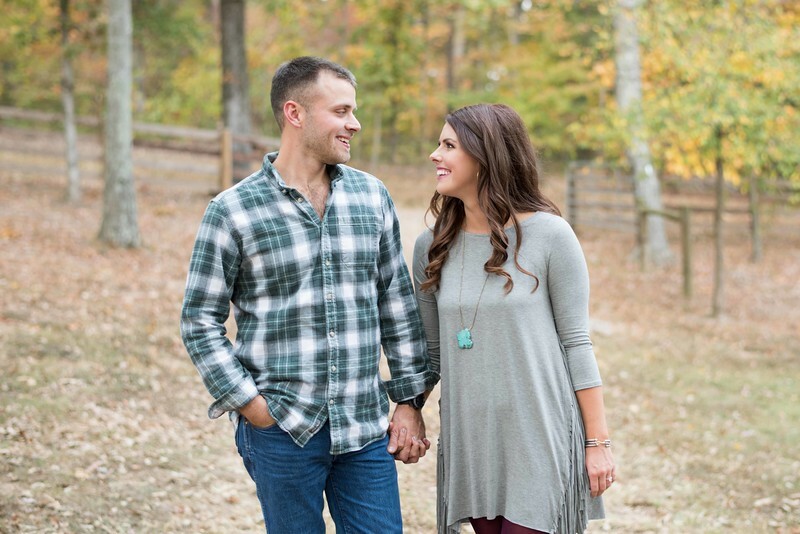 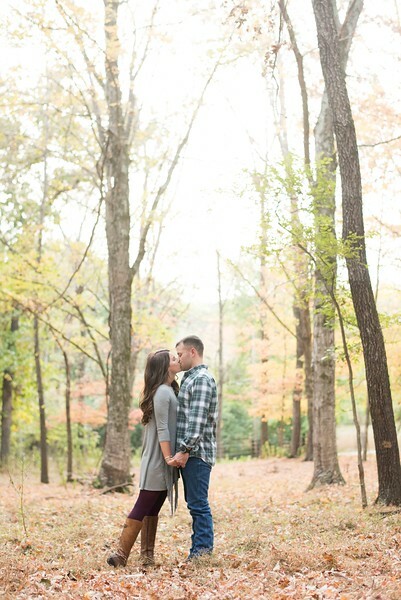 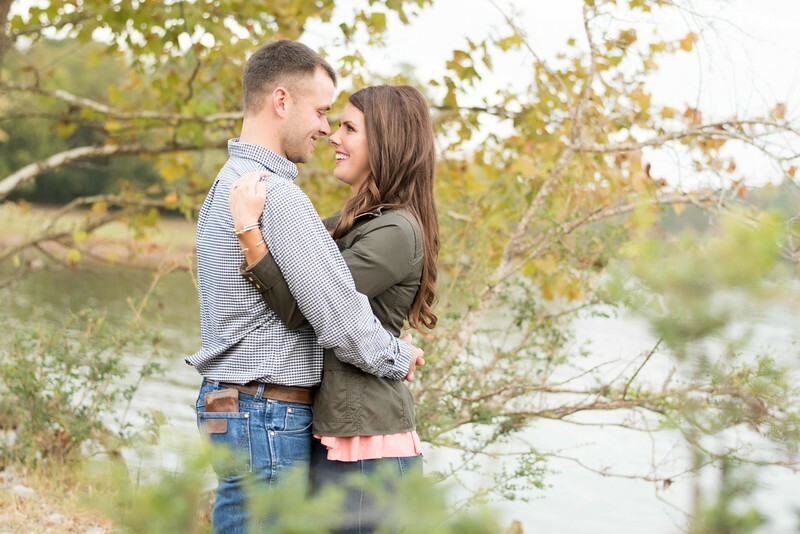 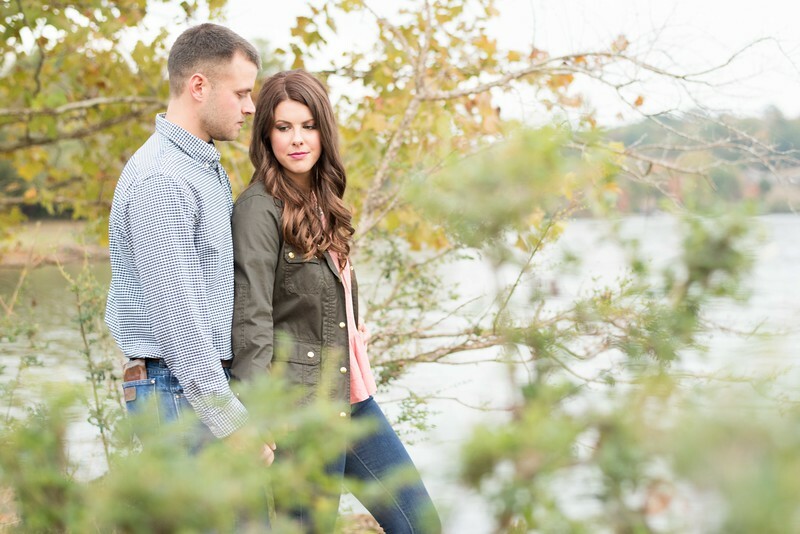 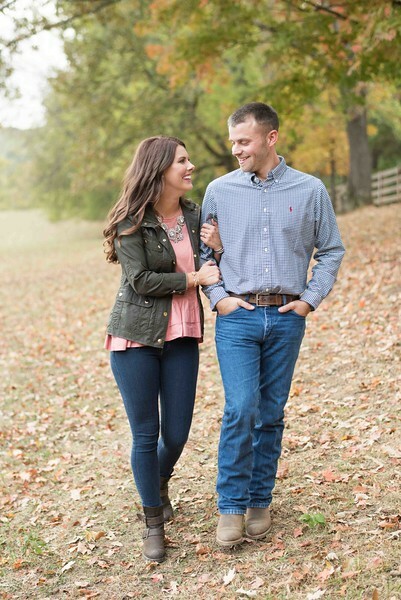 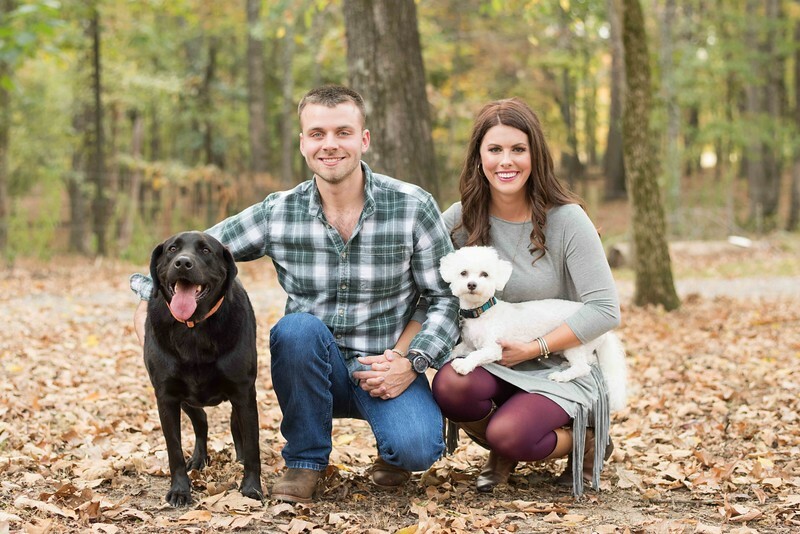 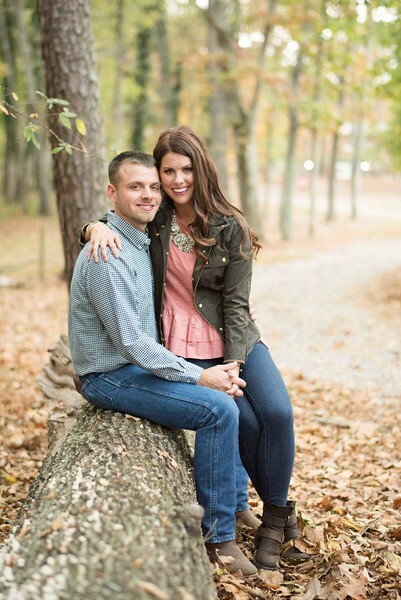 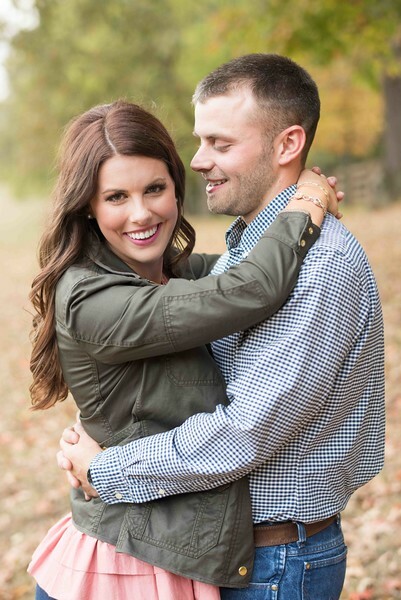 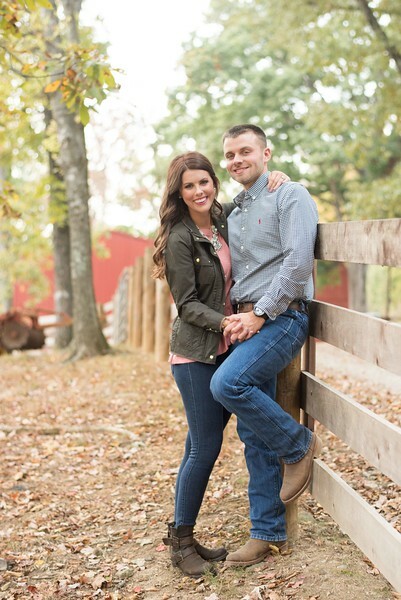 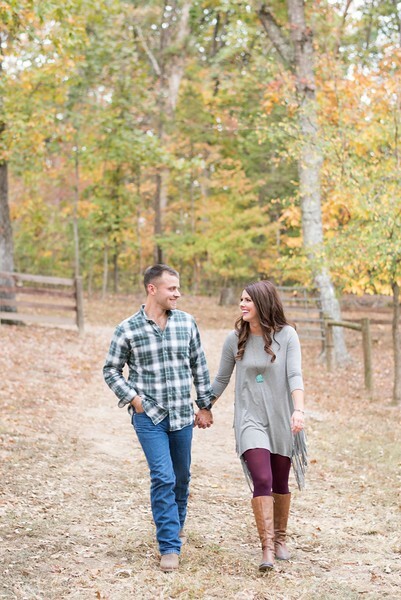 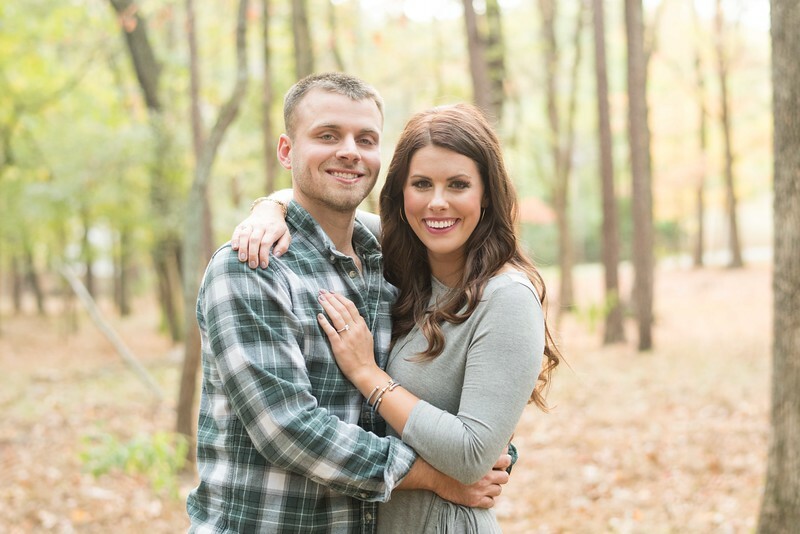 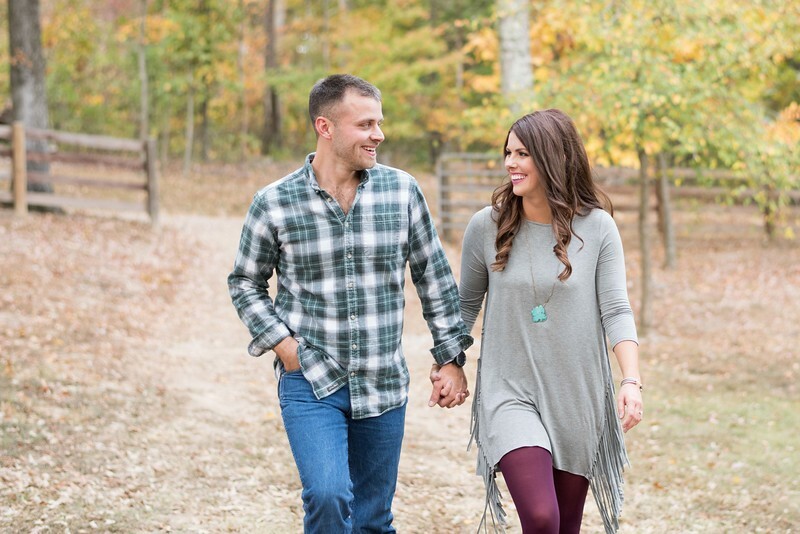 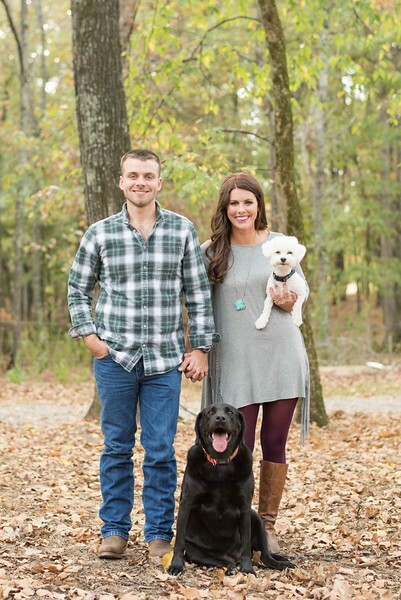 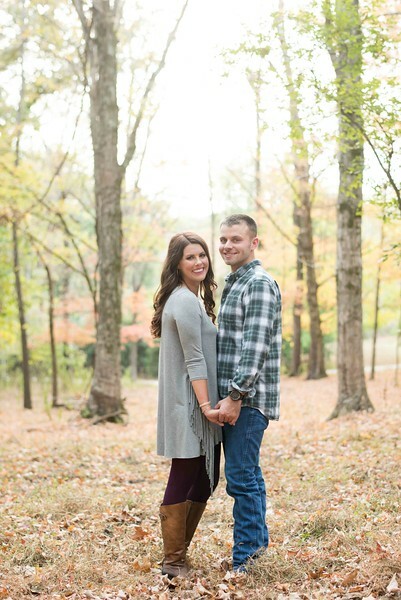 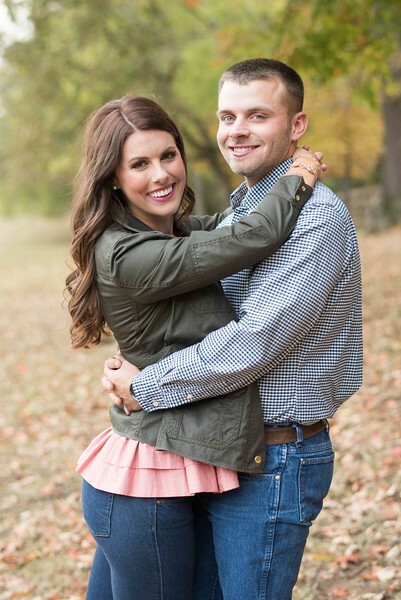 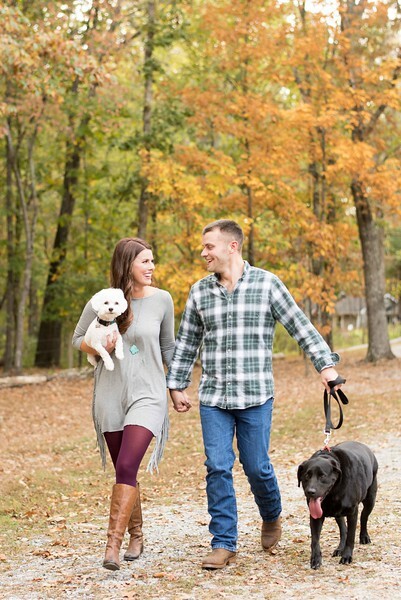 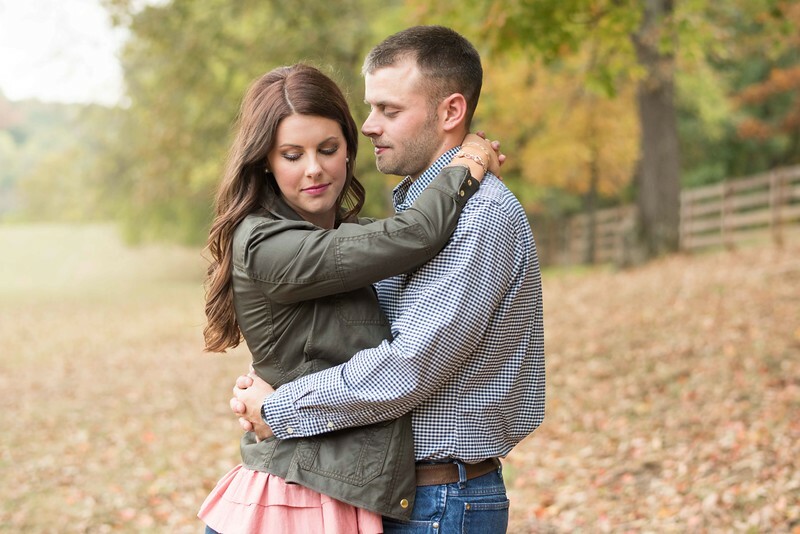 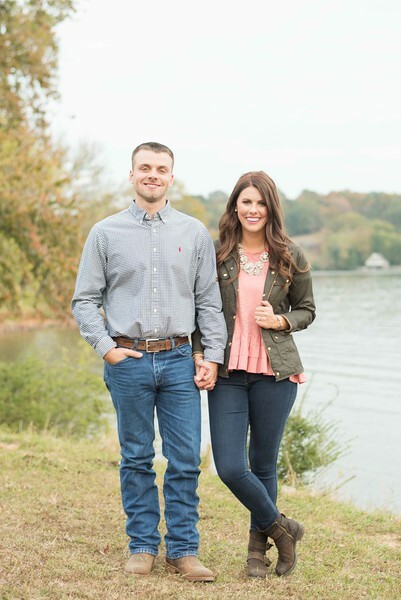 They had their fall engagement photos at the gorgeous Riverview Family Farm. 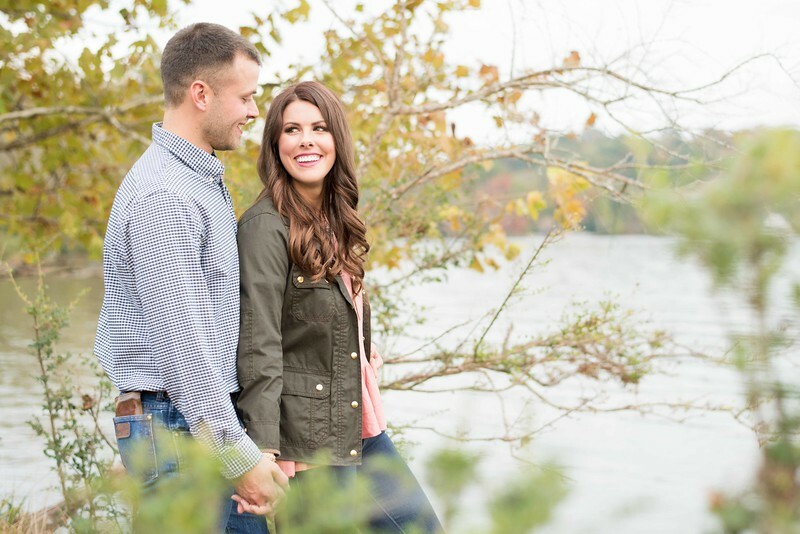 It was a picture perfect evening and Riverview provided the perfect backdrop for this romantic engagement session. 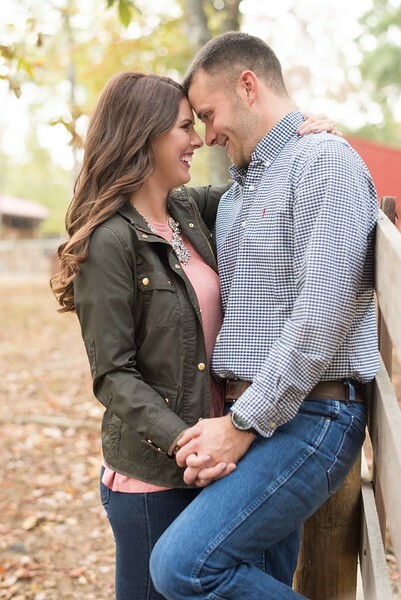 We loved spending the evening with this couple and capturing all of their smiles and laughs! 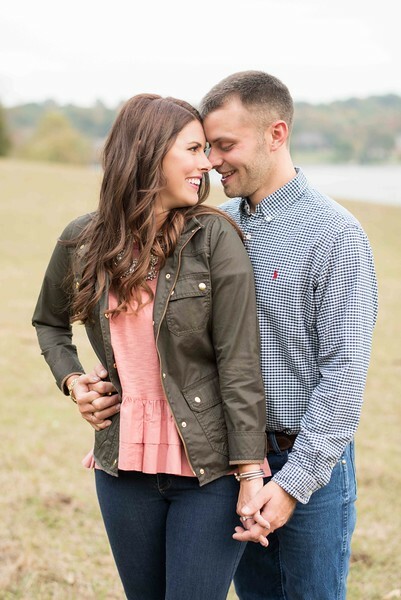 We can't wait for their wedding next spring!